SALE CONFIRMED IN COURT ON FEB. 13, 2019. 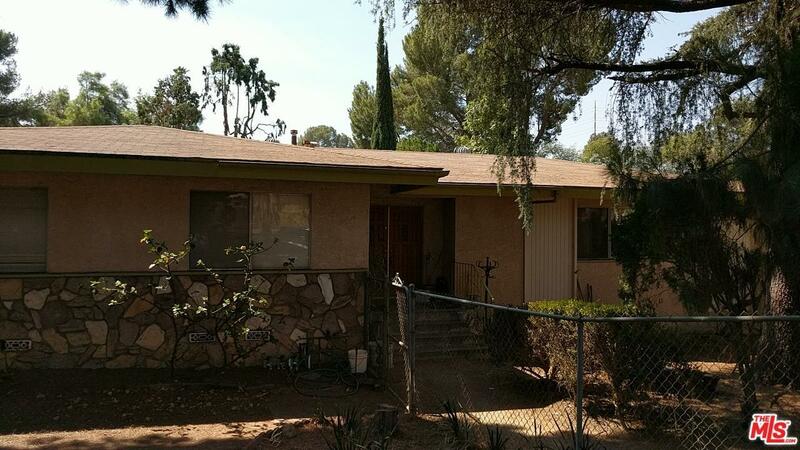 Rehab opportunity in the City of Sunland. Single story home located on a corner lot, on a Cul-de-Sac. 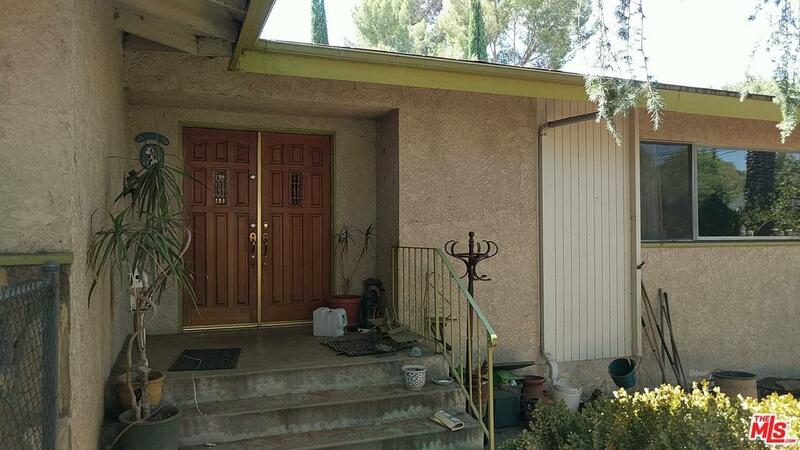 Over 2,474 sqft, this property features 3 bedrooms 3 bathrooms plus Guest room. 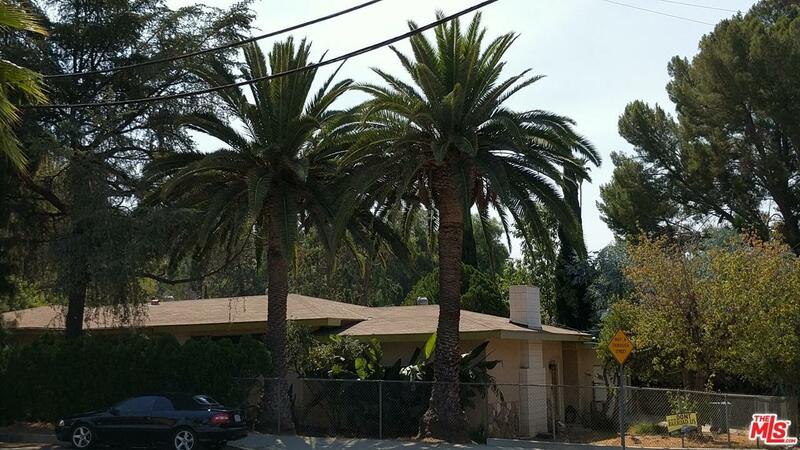 Two beautiful matured palm trees in the front. Bring your contractors. Probate Sale Subject to Court approval and overbidding in Court. Sold "As Is" and "Where Is". Seller not responsible for any reports or repairs. Seller is a Court appointed fiduciary and cannot make any representations as to the condition, history of the subject property. Buyer to conduct their own investigations. 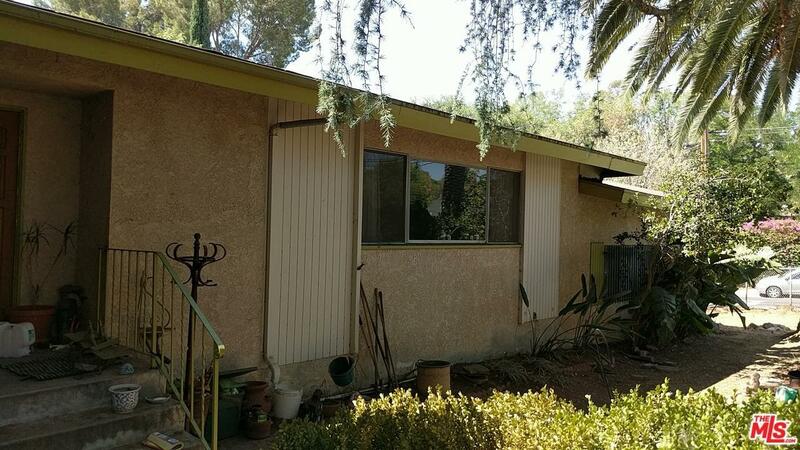 Sold by Souzi Melkonian BRE#01413466 of Keller Williams Real Estate Services.